It’s been almost two years since Microsoft made Windows 8 available for the world, but now, two major updates on and we’ve still not seen any hint of the company bringing its Office suite into the future. Younger generations are growing up in a world where they don’t need to use Office products; can Microsoft win them back? Microsoft’s foray into touch screen computing hasn’t been smooth sailing; slow adoption, poor app store quality and lack of ‘killer’ apps has stymied adoption, despite claims to the contrary. The poor state of the app store can be evidenced by the fact that Microsoft had to make an announcement on how it plans to deal with it. For the last two years, the company has been trying to get developers to adopt the ecosystem but has struggled. 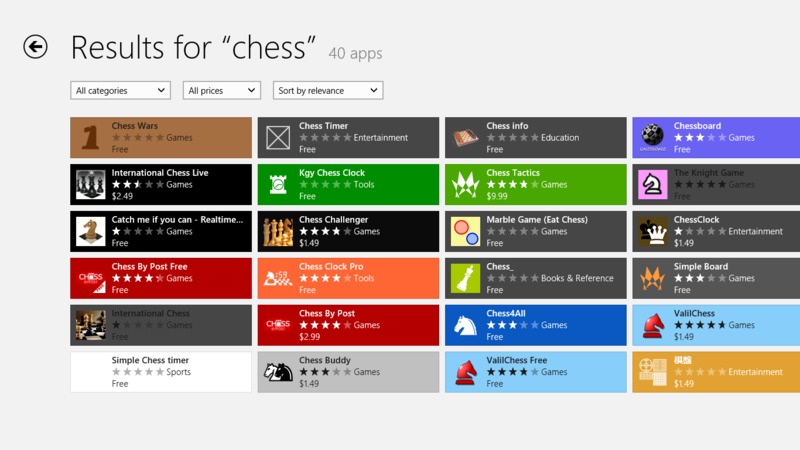 The amount of big name apps on Windows’ App Store has been slowly increasing, but it may be due to the company working closely with developers or paying cash in the background to convince them. What is still perplexing, is that Microsoft itself still hasn’t delivered the ‘premier’ Modern UI experience: Office. The last major release — Office 2013 — was released almost two years ago, featuring a half-baked touch implementation. Even stranger, Office is now available on Android and iOS (with decent interfaces, too) but is still missing from Microsoft’s own store. This is a huge missed opportunity for the company as many businesses start to consider lighter alternatives like Google Apps for Work, which works on pretty much every device imaginable. Office 2013 is growing to look dated, old fashioned and plain irrelevant for many, even the Office loyal. Not only is Google’s solution much cheaper, it’s easier to use and deploy. In general, startups prefer to pick up Google Drive rather than Office. Younger generations are already being hooked into Google’s products right from when they start school. There’s no reason to pick Office when Google’s suite is essentially free. On top of this, PC sales are still shrinking, with Apple the only company experiencing growth last quarter. Chromebooks are quickly gaining popularity, because they’re dead simple and education loves them. To me, it looks like Microsoft has left itself wide open to competitors showing consumers how much better the future of productivity looks: dead simple and works on every device. Office is becoming irrelevant as businesses and consumers alike seek out better, cloud experiences that work on every device. 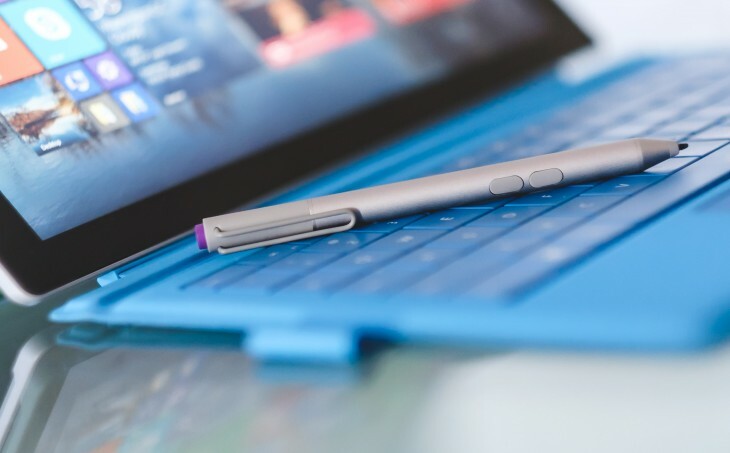 Despite building impressive Windows based devices, like the Surface Pro 3, Microsoft has failed to deliver an app of its own that proves the power of the Modern interface. By not releasing it, the company is essentially leaving it to Google to gobble up mobile-first customers. For a touch-enabled PC to truly be both a tablet and full computer at the same time, users should be able to use Office properly in both modes. When in tablet mode, Office should run in the full Modern environment and when in the desktop it should be able to adjust for best mouse and keyboard use. As it stands, Office is only good with a mouse and keyboard and offers a poor experience with anything else. As businesses get more mobile, tablets that double as full PC’s have an incredible opportunity to replace both the iPad and traditional laptops in a single device. Unfortunately, right now, these devices as tablets aren’t great as productivity devices at all. 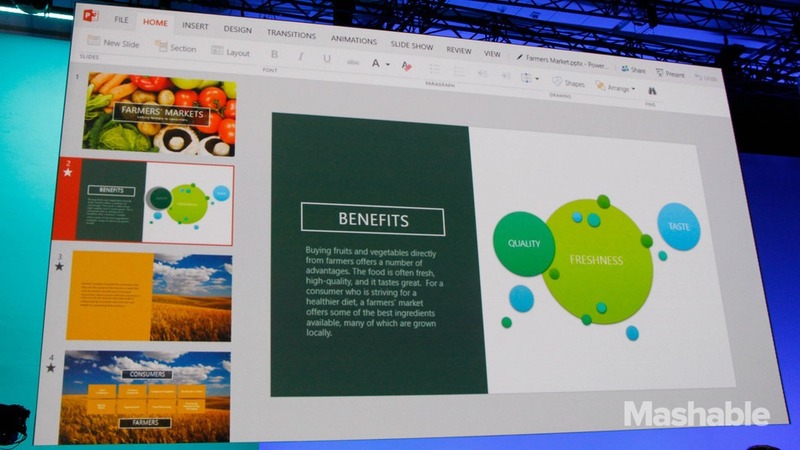 Back in April, Microsoft actually teased an updated version of Powerpoint, but refused to comment on when it might be released or when a demo of Word or Excel might emerge. Perhaps the lack of a Modern Office suite being delivered before now could attributed to endless internal fighting between teams. 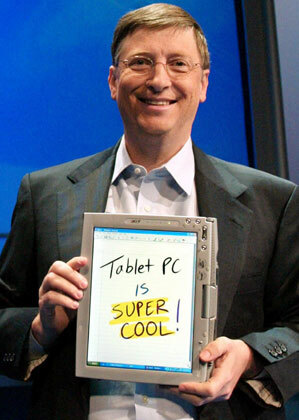 Microsoft was actually the first to tablet computing way back in 2001, but infighting lead to the Office team refusing to ship a compatible version for the tablet. New CEO Satya Nadella hopes to fix this with his sprawling reorganization, but is it too late? Despite Microsoft maintaining that Windows’ Modern interface was the way forward and that the desktop should fade into the background, it still confuses users and ultimately is leading to Microsoft looking to dial back the interface in Windows 9, which is anticipated to be previewed later this month. Windows tablets just didn’t seem to be the boon Microsoft thought they would be, but perhaps it would have helped if the company’s productivity suite worked properly. If Microsoft doesn’t unveil an updated Office suite with Windows 9, it may be too late for the company to save the product from irrelevance.